Last week I was at the library with my son when I saw a sign for the latest book club book, Still Alice by Lisa Genova. It is a fictional account of one woman’s journey with early onset Alzheimer’s. Genova’s Ph. D in neuroscience from Harvard, experience with a grandparent with Alzheimer’s, and her commitment to research for the story drew me to the circulation desk. I opened the book today and am already drawn in. Earlier this year I stood in the lobby of the Happy Frog Copy Center, talking to Rose, one of the owners, about my need for a logo or a picture to make my business cards stand out from the rest. I was fidgeting with the gold necklace around my neck, a gift from Mike adorned with a butterfly charm that my mother wore when I was a little girl. “What about a butterfly that looks like your charm?” she asked. I smiled and told her that I loved butterflies, and they often reminded me of Mike, especially Monarchs because orange was his favorite color. And so, the logo was born. 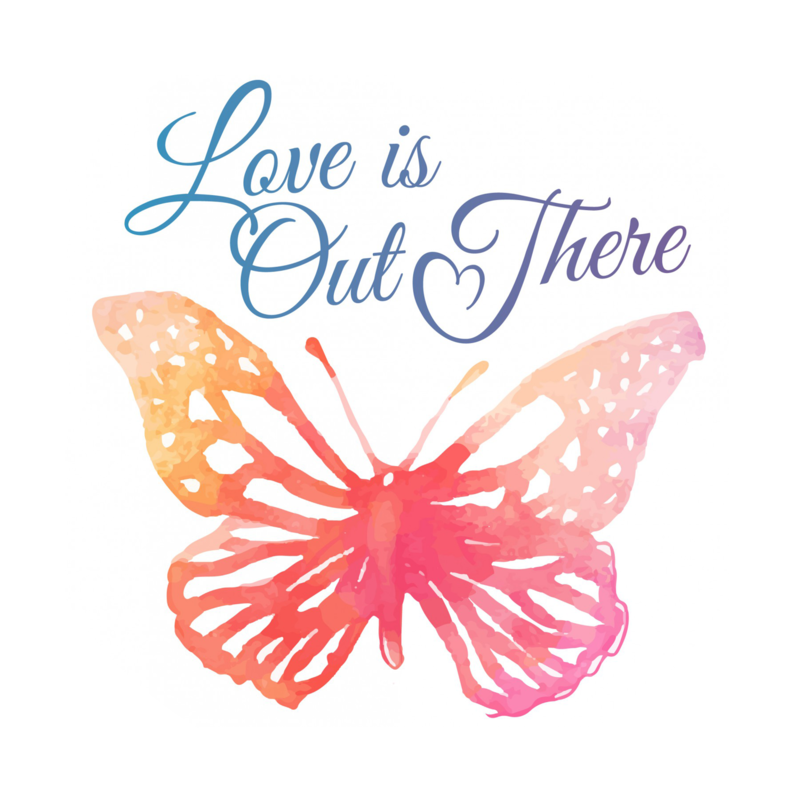 The theme of butterflies, their life cycle and their beauty has been one that has reoccurred many times throughout my journey as a caregiver. A few years ago my therapist said to me “We are all traveling across the ocean to the same island. Some of us are tugboats with a heavy load to bear. Others are butterflies who make the trip more beautiful for others.” That Christmas I gave my best friend a butterfly necklace. I hope that Still Alice gives me a window into another’s perspective on living with dementia. The more that we talk about it, the more that we share, the more that our communities will know. Caregiving is hard work. In the same way that I received my son without an instruction booklet, my husband and my father came to me with a diagnosis and no manual. I am sharing my story and hoping to inform and inspire others. I am still learning and on the lookout for more butterflies in my life.